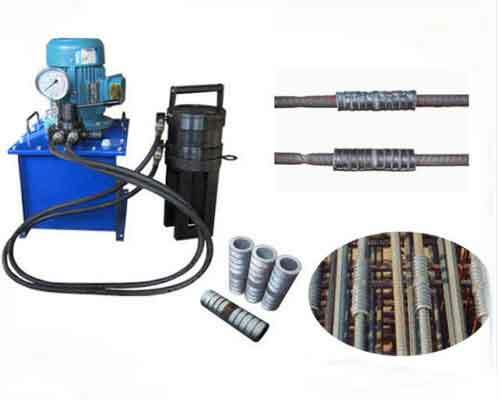 One month ago, a customer from Georgia purchased four rebar processing machines from us, including two wire straightening and cutting machines, one rebar bending machine and a steel bar cutting machine. 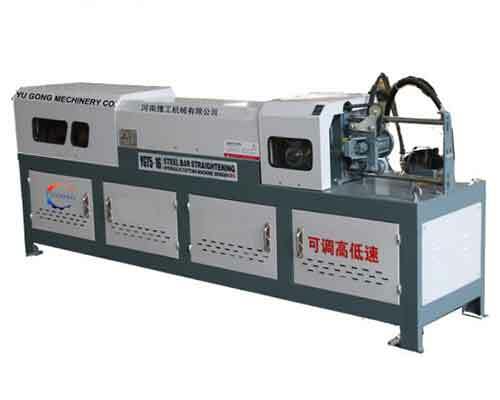 After the customer placed the order, we immediately arranged for our factory to prepare the machines he bought. 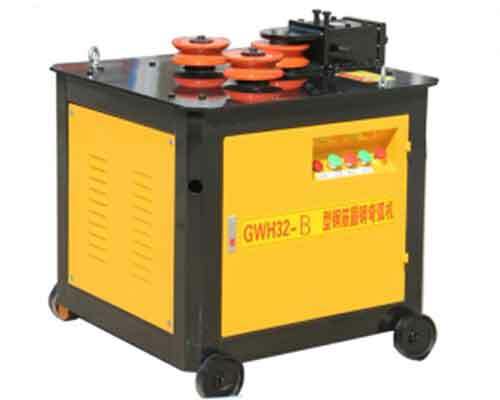 It took us several days to prepare the four machines and make the wooden case for delivery. Now the customer has received the machines and put them into use. 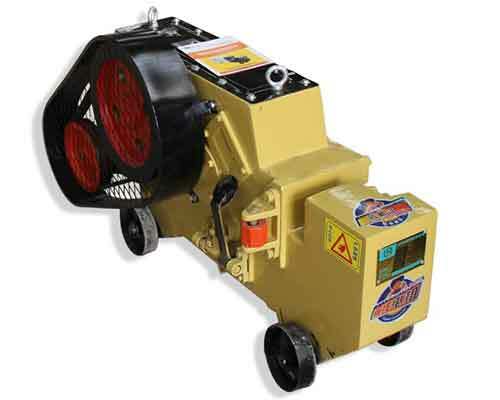 He gave us feedback the other day that the machine fully met their requirements and they were very satisfied with the quality and work efficiency. 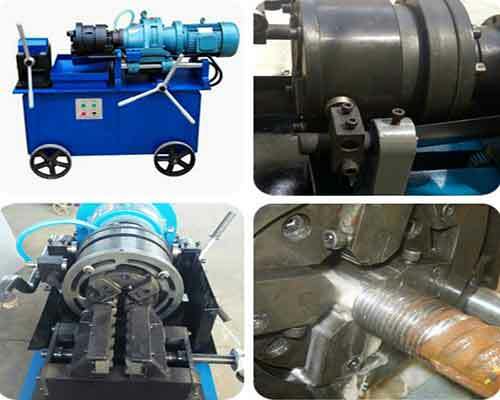 The wire straightening and cutting machine for sale produced by Yugong Machinery contains various models and they are suitable for all kinds of steel bars, such as, round bar, rebar, plain carbon steel, cold rolled steel bars, etc… as well as different diameters. 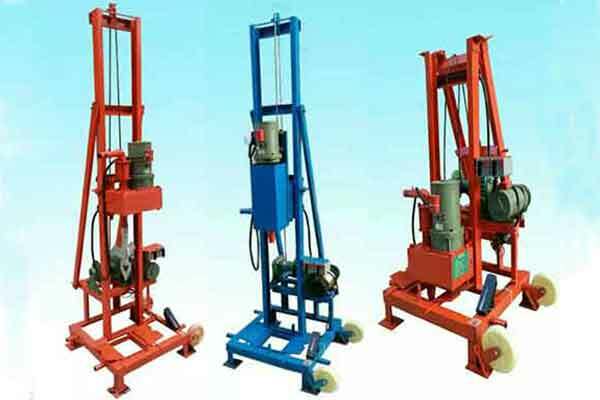 Of course, other types of rebar machinery can also meet your various rebar processing needs. 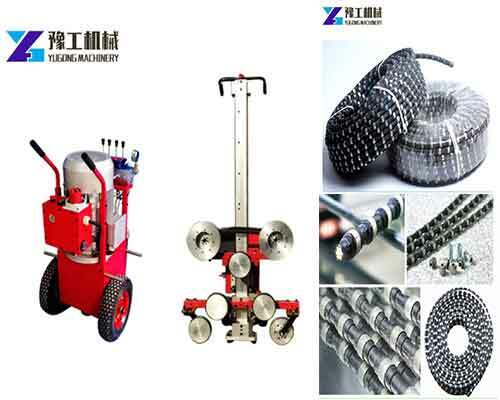 In addition, as a manufacture, we have a good knowledge of the materials and techniques we use for production. 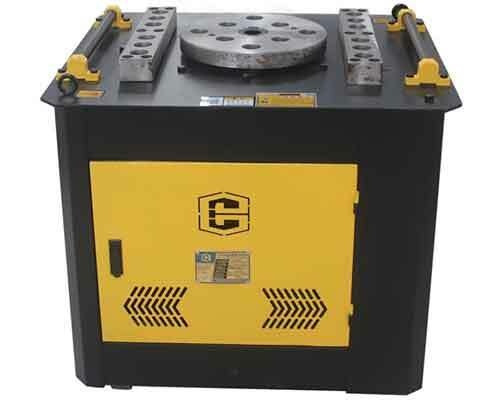 We can guarantee the high quality and service life of our equipment. 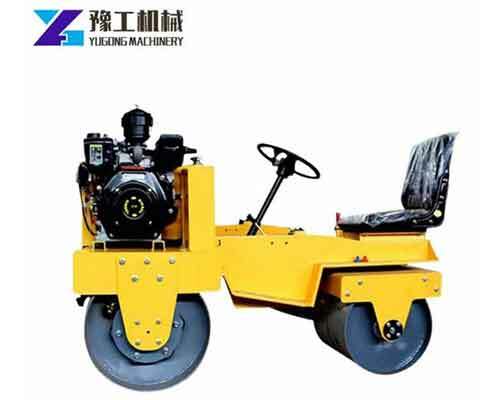 We also have the most professional after-sales service maintenance team, if there is something wrong with our machine, they will give guidance to customers timely. Feel free to contact us for the most competitive price now.